Google Flights not only helps you book a flight, it will now tell you if your flight will run late even before the airline knows. Witchcraft? Black Magic? How does Google do this? 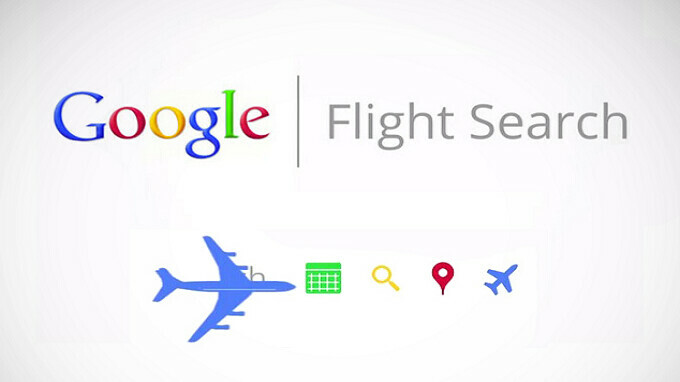 Actually, the Search giant uses historical data and AI-based algorithms to come up with realistic flight times. Google says that it won't call a flight delayed unless it is at least 80% confident with its call. Google will also give an explanation for the tardiness. Some valid excuses would include inclement weather, or the late arrival of a connecting flight. Another new feature, designed with the budget traveler in mind, reveals exactly what comes with a basic Economy fare ticket, and what is excluded. These vary from airline to airline, but is important to know. For example, how much luggage can you carry on your flight? Are you allowed to store items in the overhead bin? Can you select where your seat is? Google Flights will now answer these questions, although for now it is limited to giving you the answers from just three airlines (American, Delta and United). That’s why I love google. That's true. Google informed me 1 hour before the airlines that my flight is delayed. That's because the airlines don't admit to it when they do know it, and Google has nothing invested in denying it. "even before the airline knows" It's not about that.. It'r more like "even before the airline tell you"